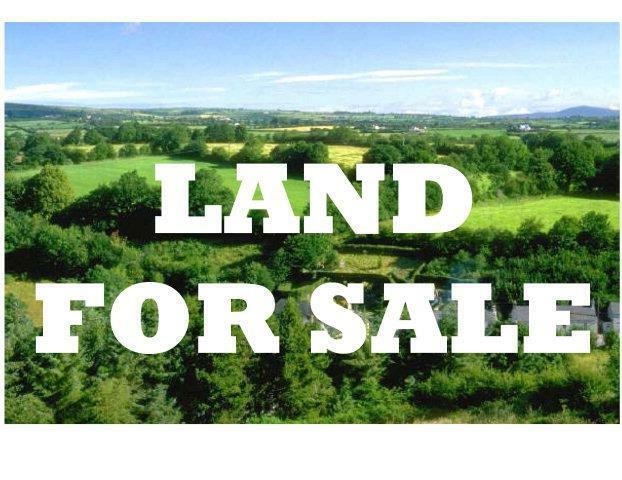 Ready to build and need some land and a good value? Come check out this lot that is waiting for a new home! Country living but not too far from the Valdosta mall exit.